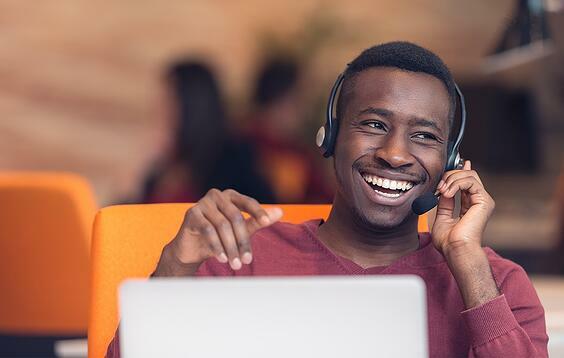 DDG’s experience with utility customer satisfaction is thorough and generally focuses on an important customer experience touchpoint for utilities: the call center. We conduct a tracking study among 50,000 electric utility customers annually about their interactions with utilities’ call centers. We help clients migrate from expensive telephone-based data collection to online data collection wherever possible. Additionally, we conduct a tracker among customers — both business and residential — who reach out to a call center because of discrete power interruptions. For two reasons, these interactions can have significant downstream consequences for perceptions of utilities through measurements like the JD Power index for that category. Power interruptions comprise the highest predictor of JD Power ratings among utilities; more interruptions mean lower JD Power scores. The management of the communications about those interruptions can mitigate the negative satisfaction effects of a power interruption—from real-time status notifications on mobile devices, outage maps on the web site, to one-on-one conversations with a customer service rep at the call center. Many power companies offer additional value-added services beyond generation and transmission of energy. Many of those who don’t are considering doing so. So, in addition to things like product configuration options and prices, brand name plays an important factor in those business decisions — a concept most utilities have not had to frequently deal with. 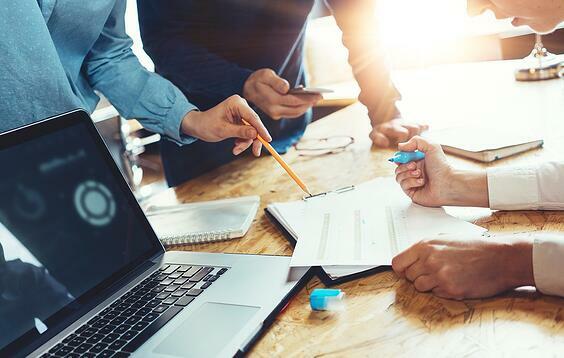 DDG has helped utilities connect system performance data at various service levels to their customer satisfaction tracking data. We’ve been able to build models that predict changes in customer satisfaction levels based on actual as well as perceived power interruptions. Most utilities utilize IEEE statistics such as SAIDI, SAIFI, MAIFI, and others to track system performance. While this is a good standardized system of measurement for overall system performance, it is inadequate for more granular analysis of individual customers or groups of customers. 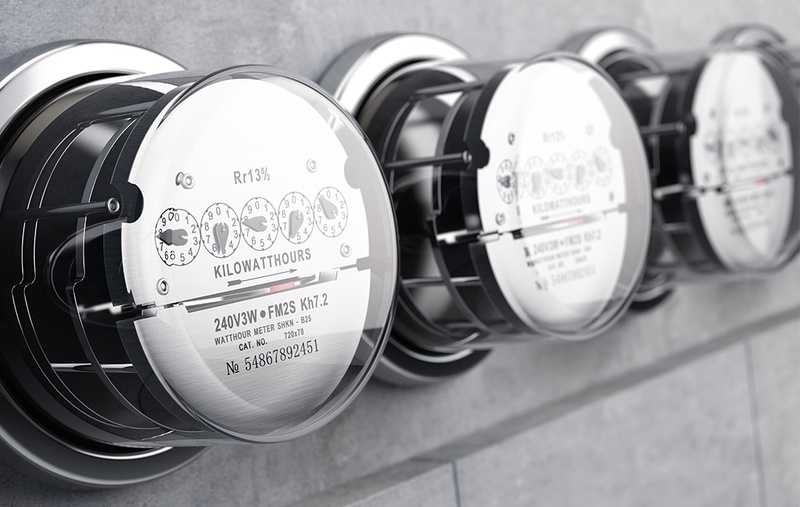 .Today’s generation of smart meters offers new opportunities for insights, especially when combined with other attitudinal data from consumer surveys. Utilities maintain a wealth of data about their customers’ kWh usage, billing rates, and other metrics specifically related to power usage. Appending decisionPointsTM data to customers’ data in an analytics data mart unlocks additional attributes about utility customers that are not typically considered in analysis. These additional variables — up to 800 of them — can be used for additional analysis on surveys, usage cohorts, and many other analytic applications. For many years, DDG has built and maintained custom, opt-in panels of both residential and commercial utility customers on behalf of our power company clients. These panels range from a few thousand to many tens of thousands of research panelists. The utilities have found that with DDG’s custom panel approach, they are able to conduct exponentially more research than through traditional sampling methods using external sample vendors. In addition, the panels serve as another important touchpoint for utility customers. In this case, consumers realize that the power company is listening to them, and their panel membership represents their chance to count. Gain insights into the motivations and feelings of your customers.